Inspection: By appointment only. Contact Brian M. Ayars 302-697-4452 for an appointment for inspection. 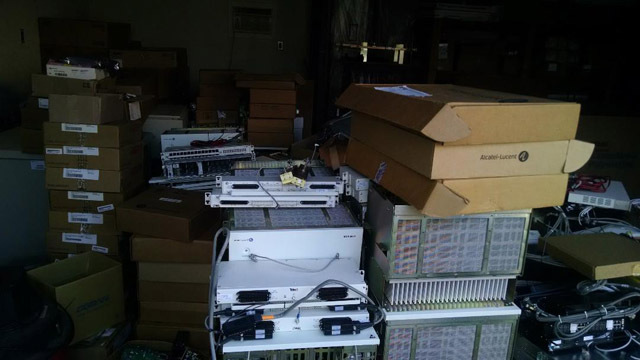 This Auction Features Microwave Radio Equipment.